Global creative experiences group Because has announced the appointment of a new Creative Director as the thriving agency continues to grow its service offering. Natasha Blevins brings two decades of creative experience to Because from some of the UK’s biggest integrated agencies. Accomplished in concept development and strategic thinking, Natasha most recently worked at FCB Inferno where she creatively led the NIVEA portfolio for Beiersdorf and worked across Sky and Microsoft. Natasha brings a wealth of creative understanding and proven integrated campaign expertise to Because. Her appointment comes soon after Graham Wall was named new UK CEO in January, as the group continues to place creativity at the very heart of its offering. 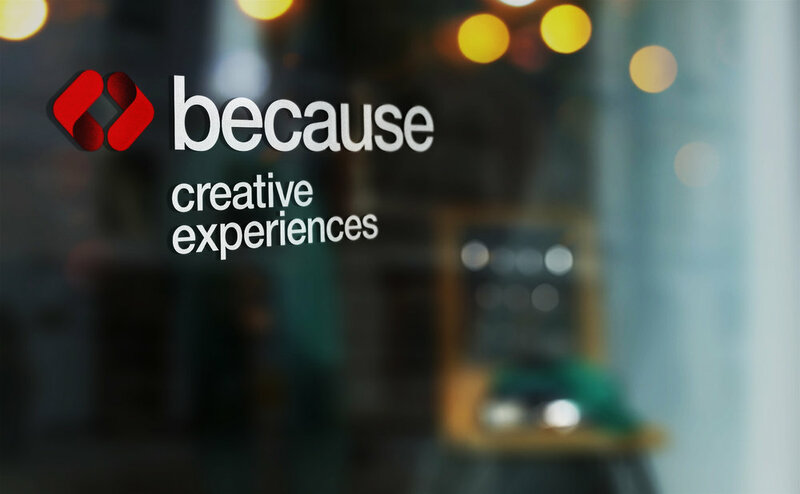 Because helps brands realise their marketing ambitions through meaningful, memorable and magical live, digital and virtual experiences, and works cross-channel with creative studios around the world including the UK, Australia, New Zealand and Dubai. The agency boasts a client list including British Gas, Emaar, Renault, Nivea, Dropbox and Gillette.